Whether it’s for a replacement or for a new home, metal roofing materials are becoming an option for a lot of homeowners because of its long lifespan, durability, attractiveness and other benefits. It also comes in a lot of options. You can either choose from aluminum, copper, tin, zinc, or steel. Each type of metal roofing materials comes with their own advantages and disadvantages, some homes could find aluminum to be the best option for them, but it might not be the best fit for you, so before you install that new metal roof, here are some factors you need to consider to find the right one for you. It’s not unusual for a homeowner to let their budget decide which metal roofing material to choose. It’s the single factor that ultimately determines which options are possible and it makes sense since no matter how much you’d want a fancy Copper roof if you can’t afford it, you can’t buy it. 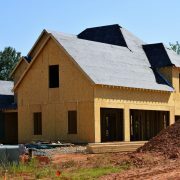 If you’re running on a tight budget, it wouldn’t be possible to install your home with the most expensive roofing material, but it doesn’t necessarily mean you have to pay for the cheapest one either. 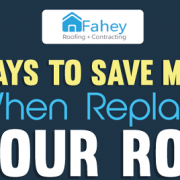 It might be ideal and practical because of the initial cost, but you might regret it in the future when you have to spend more because of repairs and upkeep. Don’t settle for a metal roofing material beneath your standards just because of the initial cost. Think about the long run. 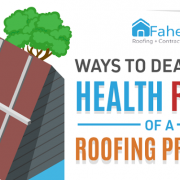 If your roofing material can break easily, you’ll have to pay for maintenance expenses more frequently. Before even thinking about which metal roofing material to use for your home, you need to consider the local climate and weather conditions. 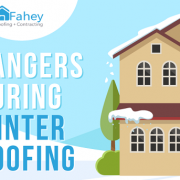 The climate and weather are different in every location which can affect your roofing’s longevity. 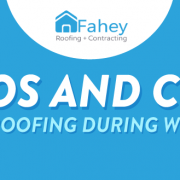 The weather elements such as rainfall, snow, strong winds, and even sunshine can take a toll on your roof. If your metal roofing material of choice couldn’t keep up with the weather, your home, especially the roof could be at risk with water damage, corrosion, and dents. While metal roofing materials can handle the weather, not all of them can endure extreme weather. Some metal roofing materials are better at shedding snow and rain. Meanwhile, others are better at withstanding heat and impact. Choose a metal roofing material that could withstand your local climate. If you live in areas with extremely harsh weather conditions, you’ll need a material that could stand up to it such as steel which can go toe-to-toe with most environments with high snow volumes and hail. All roofing materials are designed to stay functional for a long-term, but it needs a lot of maintenance to keep up that way. Maintaining your roof through inspections and repairs are both expensive and time-consuming tasks, so certain types like metal are ideal for homeowners since they need a little to no maintenance requirements. While metal roofing can go for a long time without constant tending, each material still needs different maintenance routine. It’s up to you to decide how much time, effort, and resources you can set aside for maintenance. If you want to spend as little as possible, your best bet would be Zinc which has self-healing properties which prevent corrosion, scratching, and panel markings. Over time, it would fix and correct itself due to its protective layer. 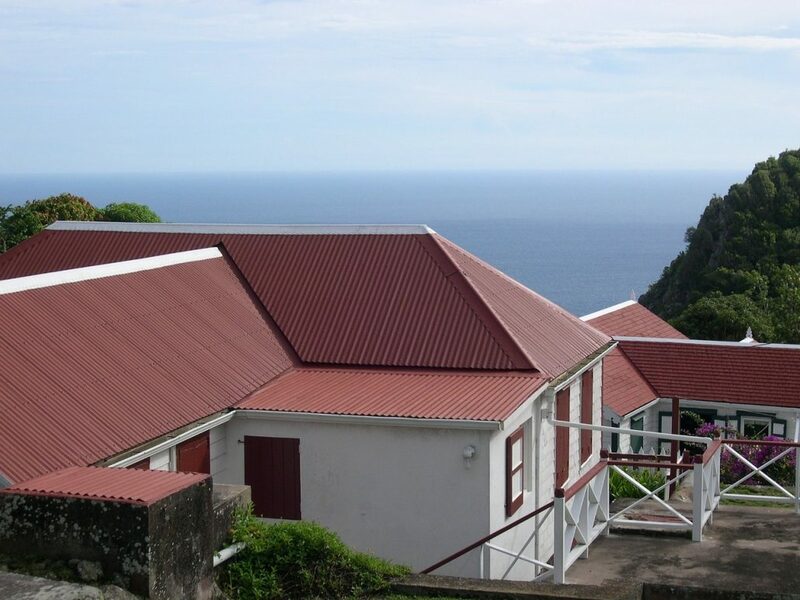 If you’re interested in installing a metal roof, Fahey Roofing Contractors can help you find the right type for you. You can also check out our other services such as residential roof replacement, and residential roof repair services at our website or contact us to learn more. 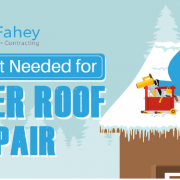 We are pleased that we went with Fahey Roofing for all our roofing needs. The crew was great. What sets us apart from other contractors? 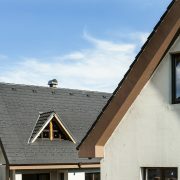 Our business was born out of a dedication to outstanding workmanship and to the people and communities we serve. We have roots in the local area and a connection to other residents and business owners. When you hire us for roofing work or other projects, you can count on the kind of customer service that makes you feel welcomed and heard. We offer personal attention, prompt response times, and a dedication to your needs and preferences. Integrity is our core principle, and it gets expressed in multiple ways. It emerges in the demands we make on our abilities and the high standards to which we hold our work. It’s reflected in the honesty and fairness we bring to our relationship with customers. 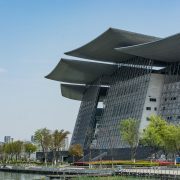 We honor our commitments and have cultivated a reputation based on successful projects and profound respect for people. © 2018 Fahey Roofing + Contracting. All Rights Reserved.